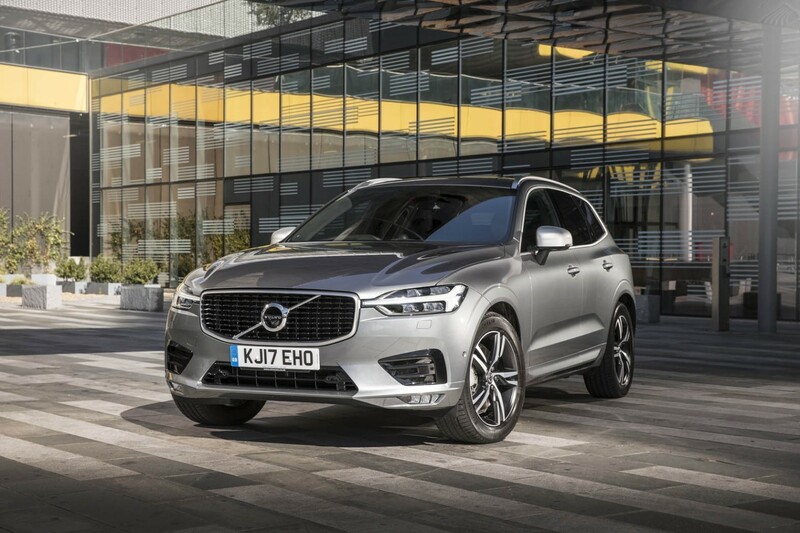 THE Volvo XC60 - the Swedish firm's new mid-size SUV - has been declared the safest car tested in 2017 by the Euro NCAP people who crash new models in a scientific way on our behalf. 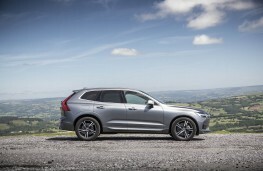 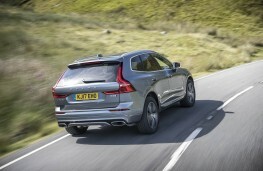 As I've just been driving one, that's pleasing to know and good news for anyone buying an XC60. 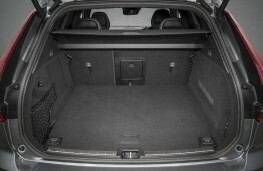 Good to know a safer car did not appear in the whole of last year. But perhaps no surprise, really. Volvo banged on about safety for decades before it became the hot topic of today. 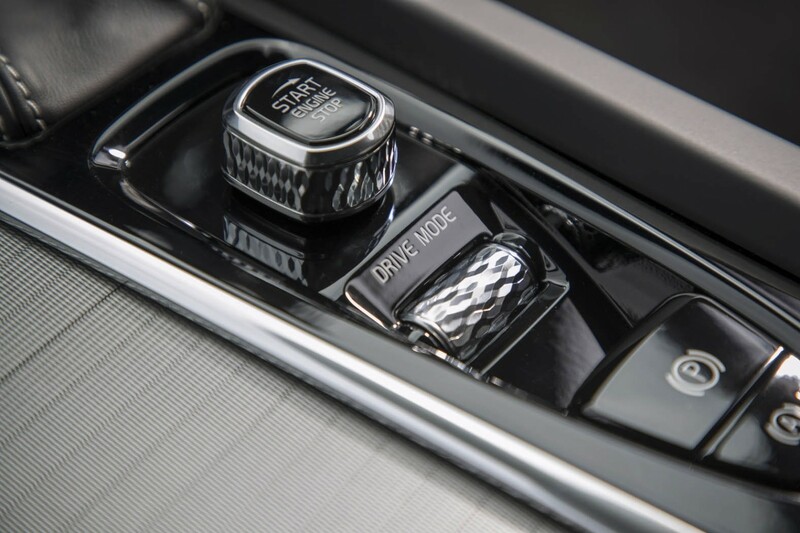 There was a time when talk of safety was considered perhaps even a bit dull and worthy, when performance and style seemed more important. 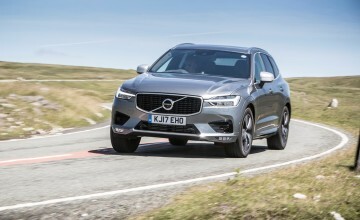 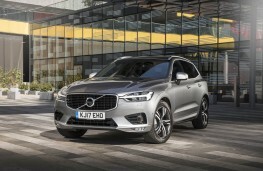 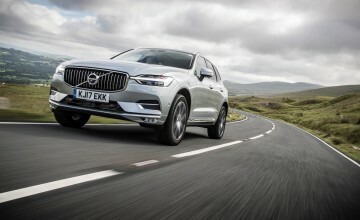 The XC60 scored a near-perfect 98 per cent in the adult occupant category, and in its large off-road class it showed a clear advantage in safety assist with a score of 95 per cent - 20 percentage points higher than the nearest competitor. 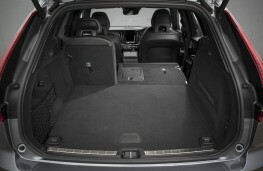 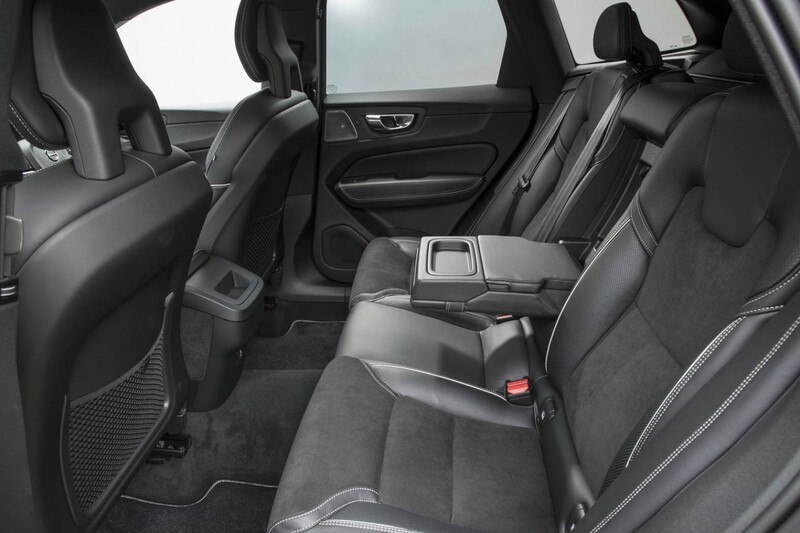 So, the XC60 puts driver and passenger in a safe place. 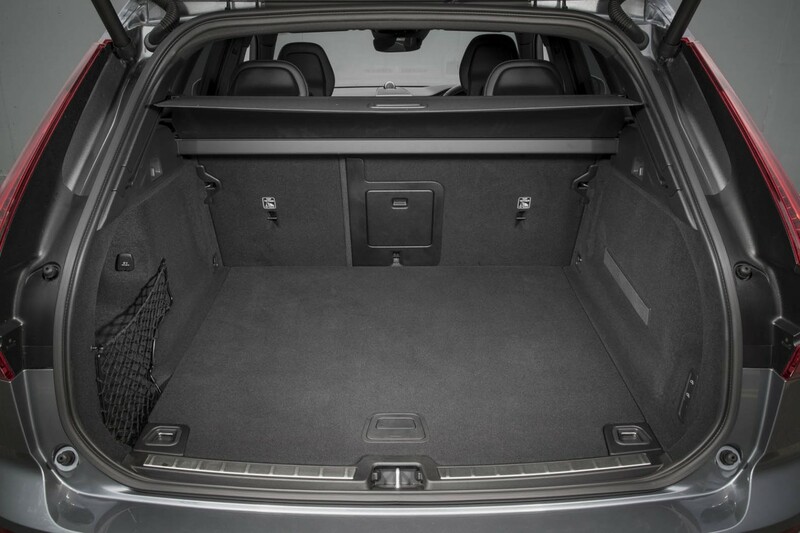 Is it also somewhere they'd like to spend time in? 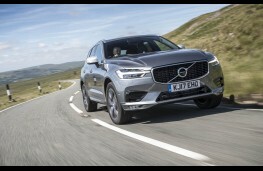 After more than 500 varied miles I can safely answer 'yes'. 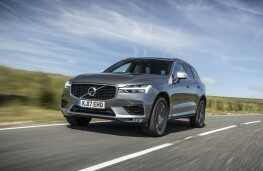 Here is a car that continues more than a safety message from its maker by taking a deliberate step away from trying to look and feel German or British, the countries that provide most of the XC60's competitors. 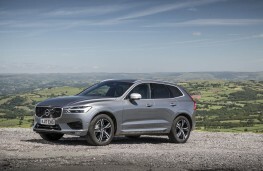 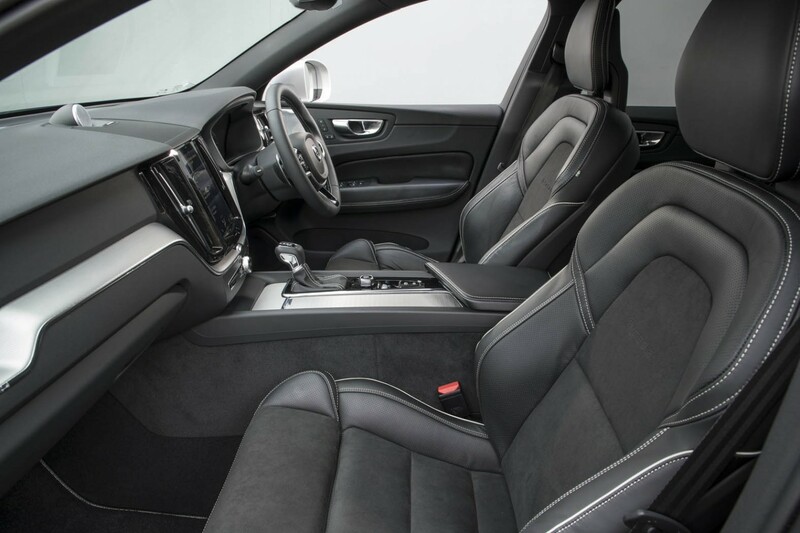 Volvo may be run with Chinese money these days but you'd never guess from the looks of a vehicle that, inside especially, shows all the hallmarks of its Scandinavian heritage. 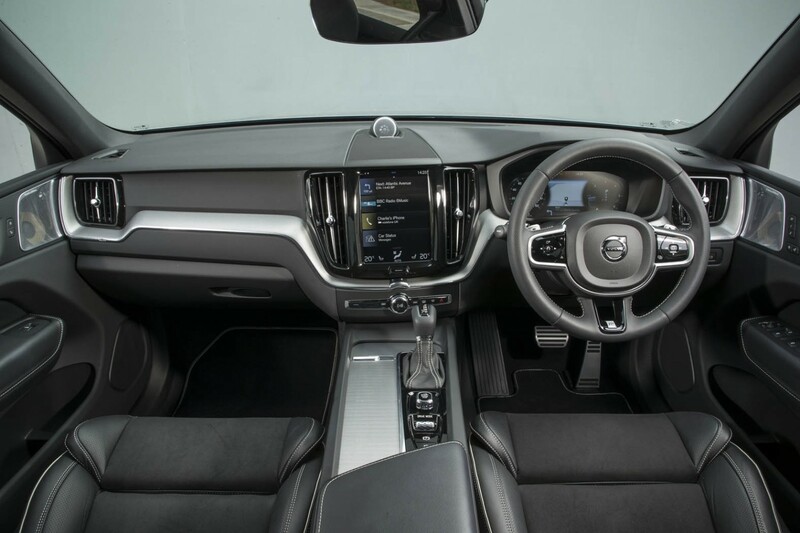 That boils down to an elegant simplicity about the way the dash is set out, with cleanly scripted touchscreen and restrained splashes of aluminium to lift things visually. 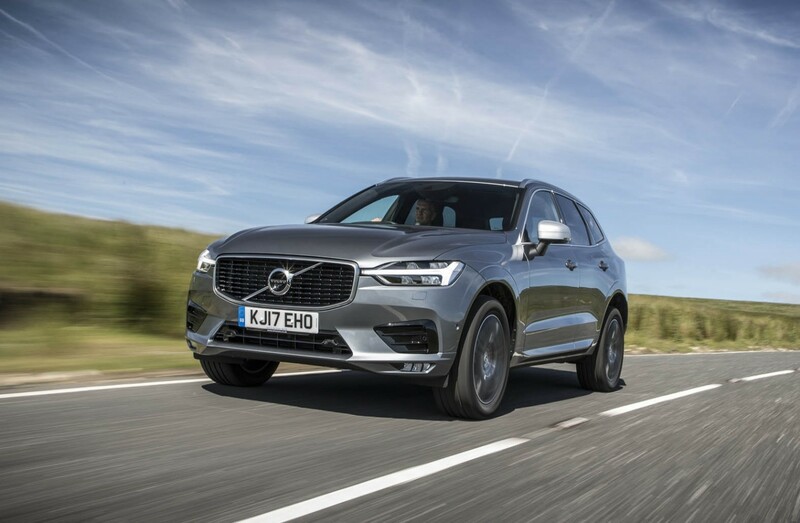 It's a big car, and can feel its width on narrow roads, but the exterior steers away from trying to intimidate fellow travellers in a way that some of the opposition clearly doesn't mind doing. 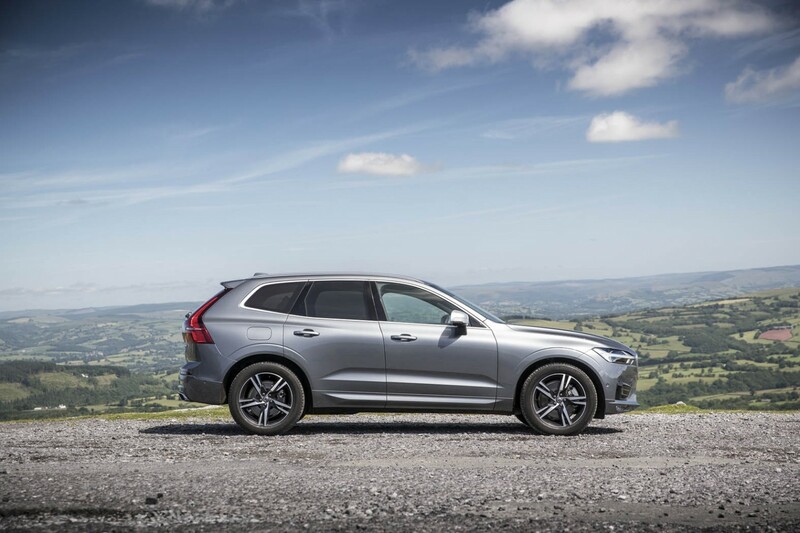 Every XC60 is powered by a two-litre engine, either petrol or diesel (with a petrol electric hybrid topping the range at £57,895). 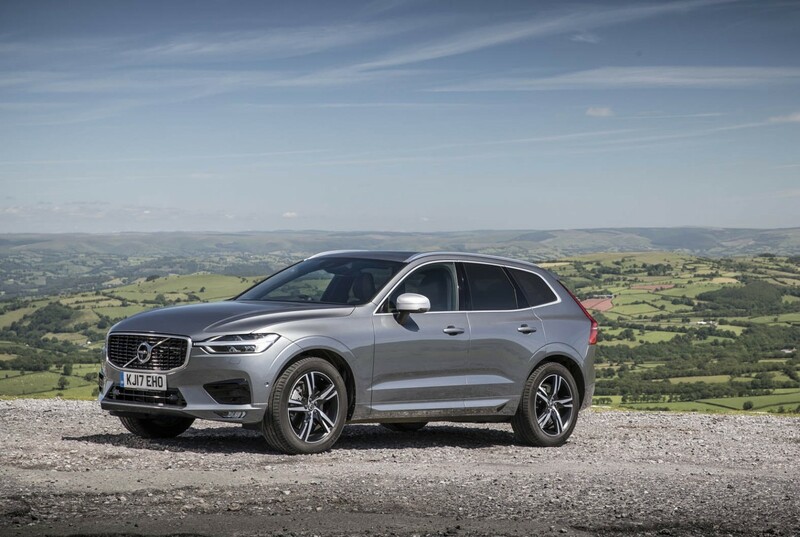 Every one of them has all-wheel drive, including the £36,150 entry level Momentum trim diesel and all share a spacious passenger cabin and decently sized boot. 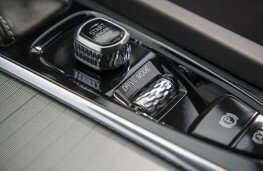 Most also have automatic transmission, which sometimes felt a bit reluctant to get a move on from the lights but otherwise changed gear impeccably and let the engine sink into a distant background at cruising speed. It also helped the 190 horsepower diesel show 39mpg overall on its typically clear trip computer - and better than 42mpg on lower speed journeys. 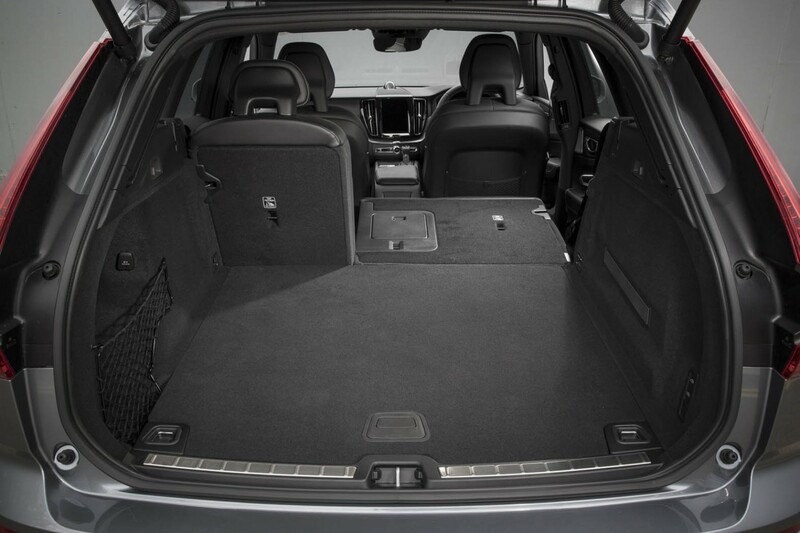 So the XC60 will safely take you a long way between refills.